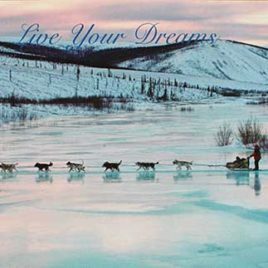 Hold onto your dog team and join three mushers as they tackle the grueling Yukon Quest; a 1,000-mile sled dog race through the Yukon into Alaska’s frigid interior. Michelle Phillips, a young Canadian mother, Agata Franczak, a 48-year-old Polish adventurer, Kelley Griffin, an Alaskan veteran; all test their limits driving their huskies in record cold temperatures over icy mountain passes amid mental exhaustion. Feel their pain as they question their abilities, celebrate their triumphs when they overcome obstacles small as well as large. 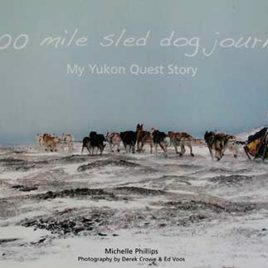 This is a spirited and uplifting account of what can be achieved when you face your fears and take on the toughest dog sled race on earth: the Yukon Quest.